Formula One (F1) racing is the fastest auto racing on the planet. Through the years, it has also been the test bed for some of the most iconic technologies in use on the road today. Due to the high speeds and the danger it entails, F1 racing has developed technologies and bold innovations for safety on the track many of which been adopted for civilian use. 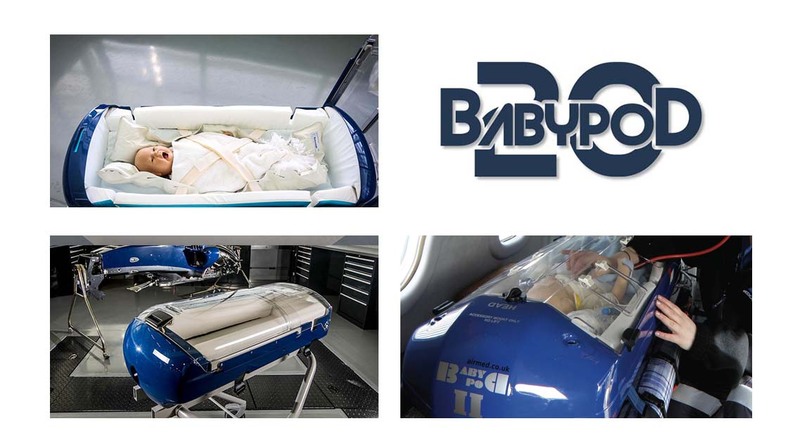 One important feature the Babypod 20 has is that there is no need for the baby to be transported in an incubator. The high tech crib was designed around the same philosophy of safety at whatever speeds which is incorporated in the design of F1 cockpits. Companies that work on Formula 1 technology, such as car manufacturers, oil companies, and teams, have created products based on what they learned on the track and have marketed these for different other purposes. Williams Advanced Engineering is a veteran Formula 1 team which usually partners with engine manufacturers for their cars. A key component of every F1 car is the design of the cockpit, where the driver sits and controls the race car. Engineers and designers make sure to include every safety device and consideration in the design of the cockpit, ensuring the drivers would have an even better chance of surviving a crash, collision, or even a fire. This driver cockpit technology was put to an alternative good use: the design of the transport pod for babies to be used in regular ambulances. Normally, a special vehicle with space for a large incubator is used when transporting babies; it also contains a power supply that supports the electrical requirements of the incubator. The vehicle has power for the incubator or any other appliance used for the safe transport of a baby. Dubbed the Babypod 20, this revolutionary transport pod functions as a crib with a built-in harness to keep the baby safe and secure. It has a carbon fiber monocoque design which can withstand up to 20 g-force acceleration. The baby is safely strapped in just in case anything happens to the vehicle while in transit. 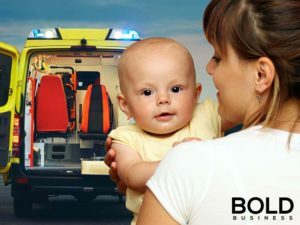 The Babypod 20 is lightweight, strong, and crash-proof, and is already in use with the UK Children’s Acute Transport Service. According to the UK Neonatal Transport Group, from July 2016 to June 2017, there were 7,938 transfers of newborn children between hospitals in the UK. Williams expects to produce 500 Babypods during the year. Williams also recently developed technology which keeps more cold air inside open-front refrigerators used in store and food displays. This device was the result of aerodynamic technology that McLaren uses in their F1 cars. Apart from Williams, another team which have a development arm is McLaren Racing Limited. For more than 20 years, McLaren has also been developing expensive super cars which are completely street-legal. Another tech that McLaren developed allowed London’s Heathrow airport to improve planes’ ground movement, which in turn reduces the time spent on the air circling overhead. 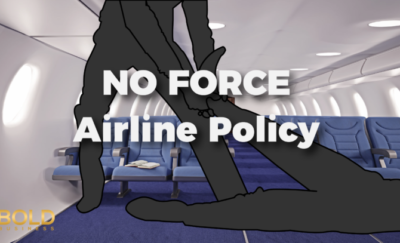 Getting the planes out and away from the landing strip as soon as it touches down helps the traffic control to land more planes at a faster clip.